Shark week comes, but once a year…and this year we're gearing up full speed(boat) ahead! 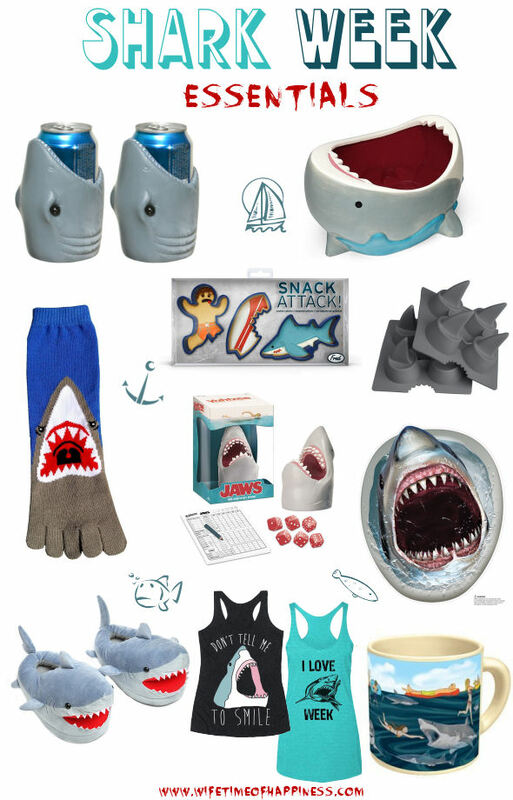 Shark week is just around the corner – Stock up now for on-time delivery of these cool items! This entry was posted in Gift Guides, Summer and tagged Shark Week, Shark Week Essentials, Shark Week Gift Guide, Shark Week Gifts, Shark Week Items, Sharks.